Homeowners insurance is a financial protection policy that pays a lump sum if your house is damaged or destroyed by fire, weather, theft or other disasters. Most homeowners who have a mortgage are required by their lender to buy homeowners insurance. 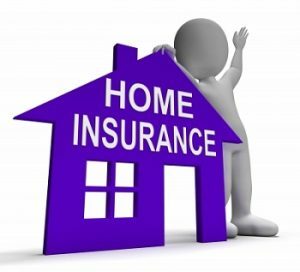 But there are different types of home insurance with various types of coverage. Understanding exactly what is and isn’t covered, and the coverage amounts for the policy’s different components, is crucial before deciding on a policy.